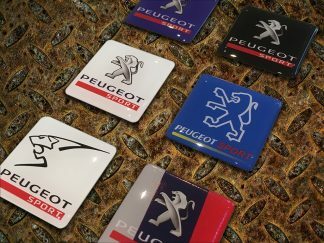  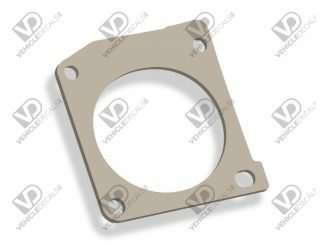 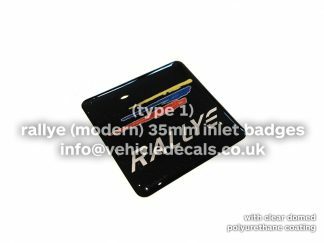 View basket “Peugeot 306 Yellow Door / Boot Badge (Phase1 & Phase2) Domed Resin” has been added to your basket. 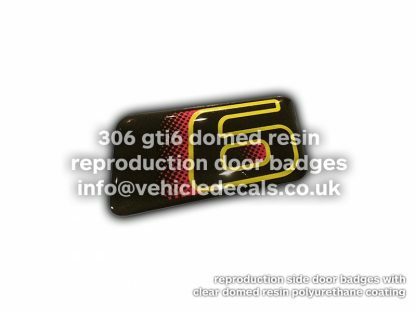 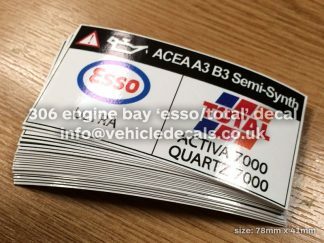 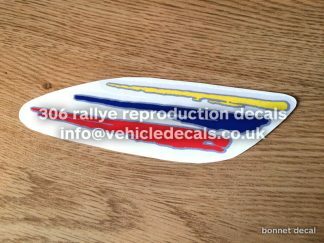 These here are brand new reproduction Peugeot 306 GTi-6 side door and rear hatch badges for the early GTi6’s. 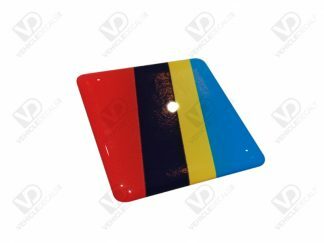 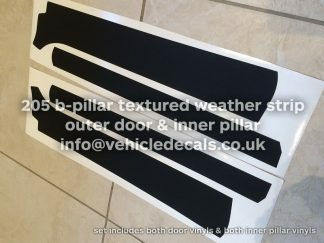 These have been reproduced from originals and are produced on a white vinyl with a premium domed polyurethane resin top coating, not the cheaper stuff which will go yellow in no time.